Research shows that spending time in nature is not only good for your spirit, its good for your health! I am a contributing author to this book. 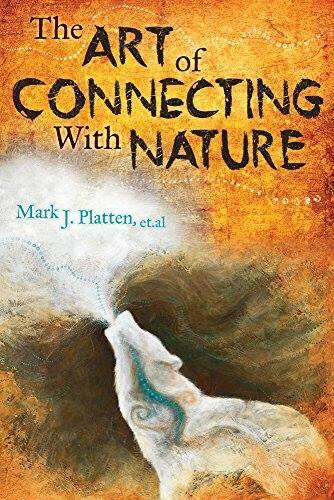 Written collaboratively by 22 authors, the book is full of stories, ceremonies and exercises to guide you in doing exactly what the title implies – connecting more deeply with the natural world around you.